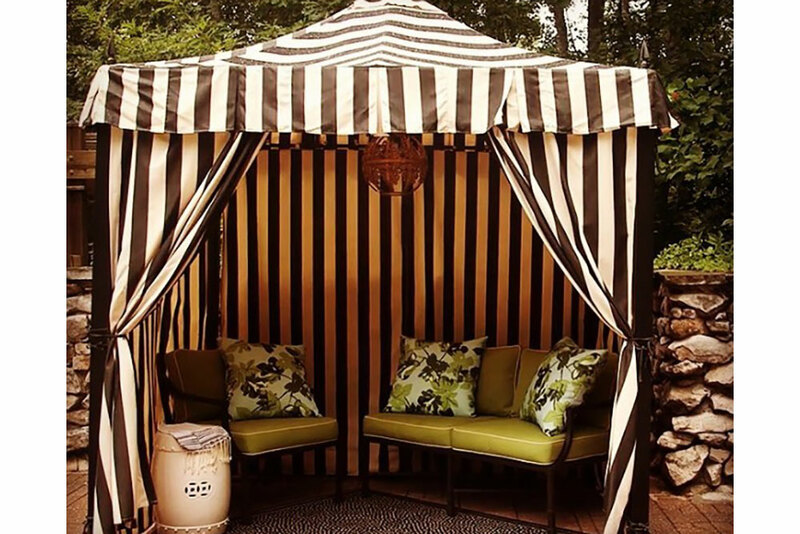 A glamorous outdoor event is not complete without a beautiful tent to shelter guests. 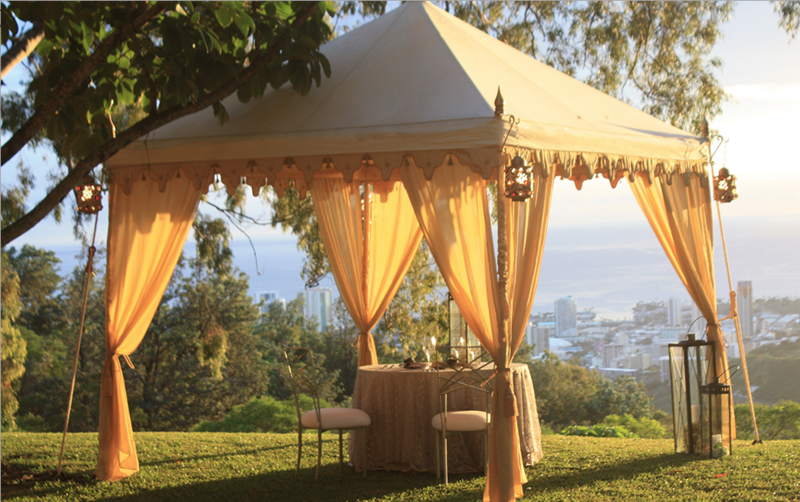 No matter your style, EventAccents has tents and other event rentals in Hawaii to fit seamlessly into your design. 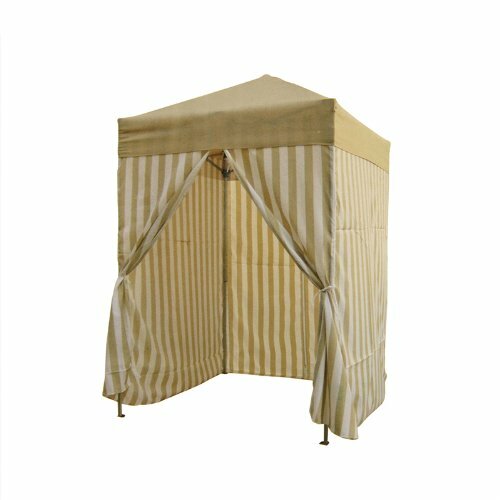 We offer large tents, as well as dressing tents, small pavilions, pergolas, and a tent lamp to meet your needs. 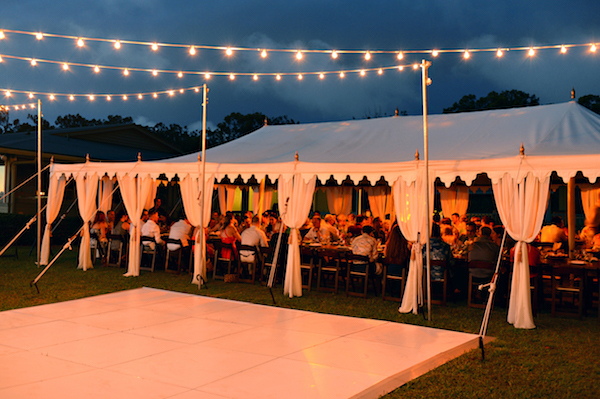 Our Oahu, Kauai, Big Island, and Maui event rentals take any event to the next level. 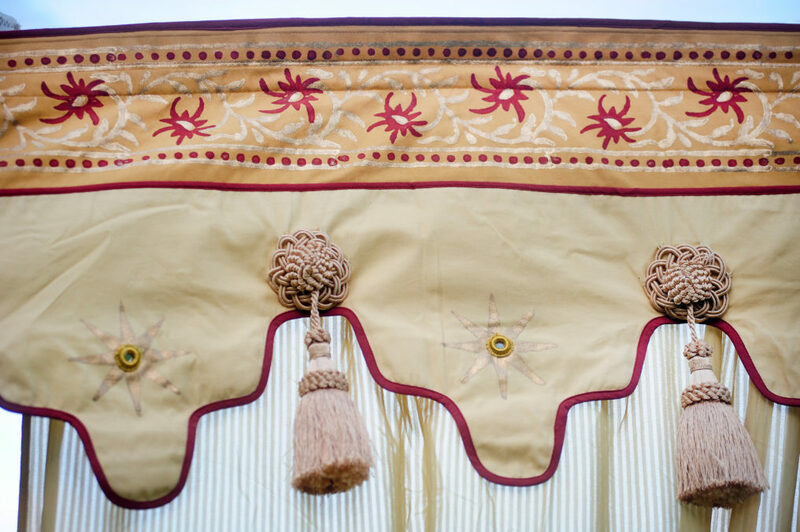 When you need décor that will wow your guests and reflects your personal taste, turn to the Team at EventAccents. 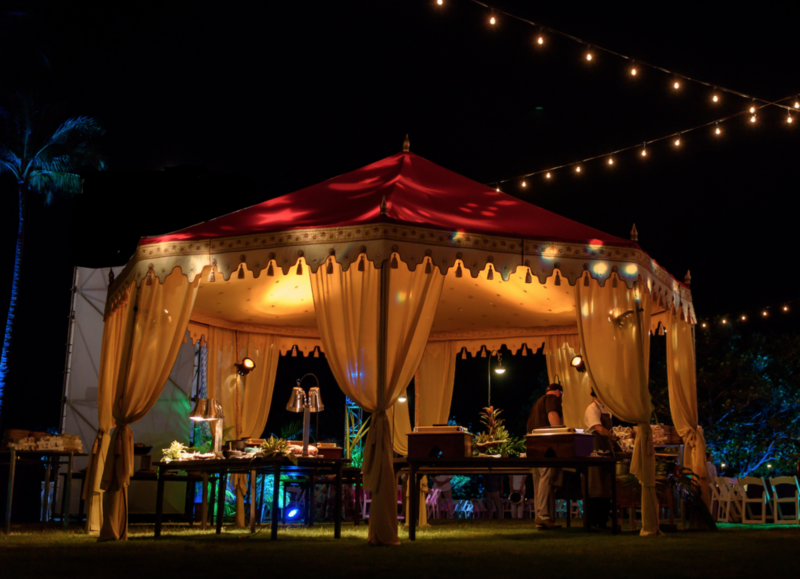 From weddings to corporate events and more – we do it all. Serving all of the Hawaiian Islands, our event rental company can provide you with everything you need to furnish and decorate your event. 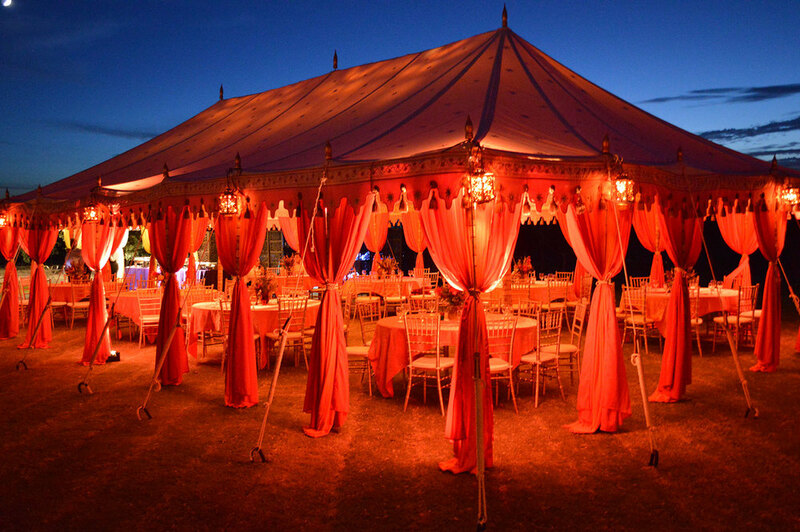 For quality event and party rentals in Oahu and throughout Hawaii, contact EventAccents. 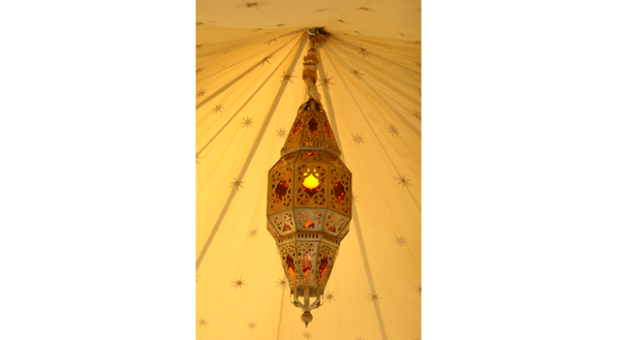 Our Team is ready to assist you with all of your décor and furniture rental needs for your next event.